A reunion like never before! 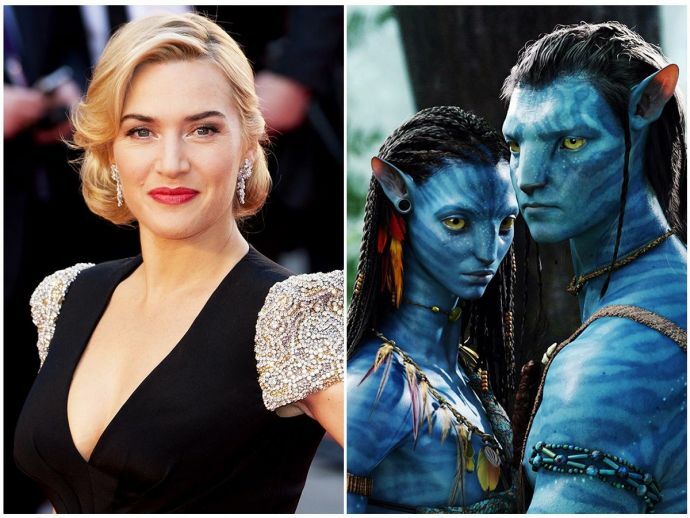 James Cameron will be seen reuniting with none other than- Kate Winslet for the sequel of his much-acclaimed film- Avatar. Cameron said, "Kate and I have been looking for something to do together for 20 years since our collaboration on Titanic, which was one of the most rewarding of my career." I can’t wait to see her bring the character of Ronal to life. 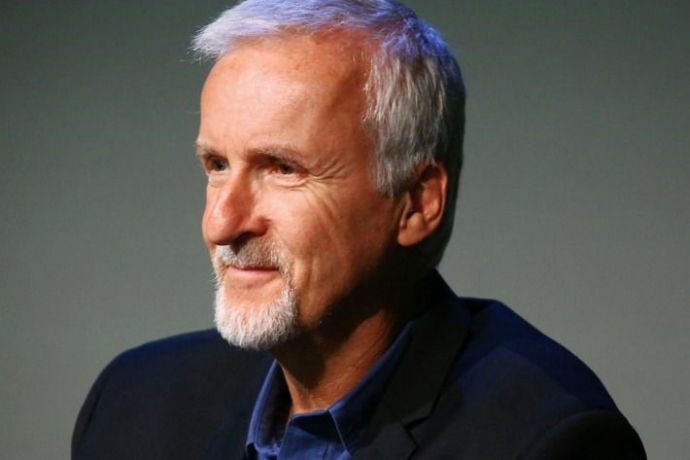 On September 25, the production for all the four planned sequels of Avatar was officially commenced. The first film is scheduled to release on December 18, 2020. The next sequel on December 17, 2021, followed by Avatar 4 in December 20, 2024 and Avatar 5 on December 19, 2025.